Home › Travel › Fall is here, but Fishing Season Carries on! 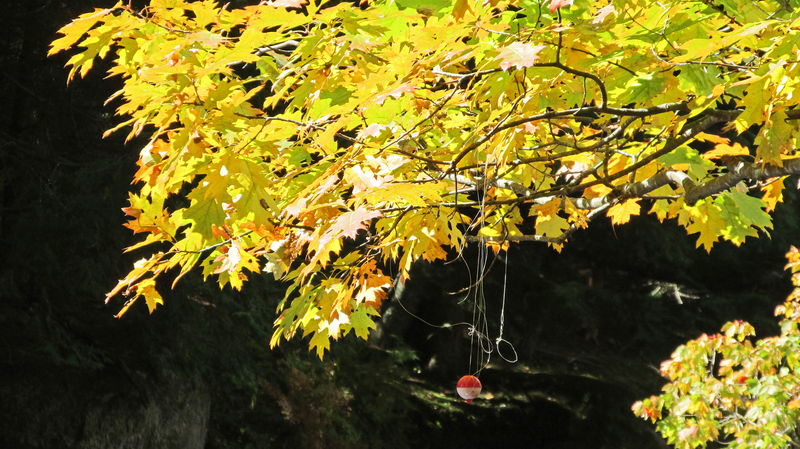 Fall is here, but Fishing Season Carries on! Hillsborough, summer fishing mistake left in this tree limb overhanging the river. ‹ Where Alley Oop The Time Traveling Caveman was Born. Maybe.